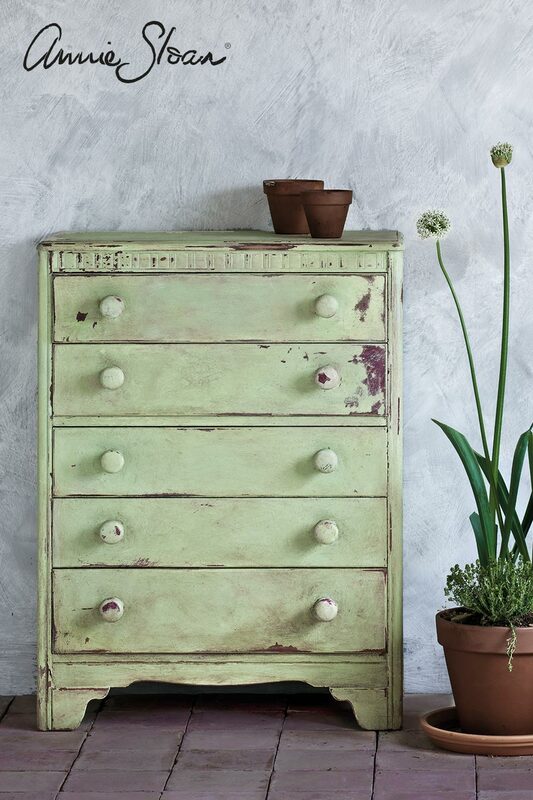 Chalk Paint ™ Decorative Paint by Annie Sloan. Suitable for all surfaces, we use Chalk Paint in the majority of our furniture painting projects, and sell the full range of colours in the shop. We also stock the full range of brushes, waxes, wax brushes and sanding pads, along with many other accessories for your painting project. Chalk Paint ™ is eco-friendly too. It contains extremely low volatile organic compounds (‘VOCs’) and has no odour. We run a range of workshops showing you all the various techniques and ways that you can use Chalk Paint – click here for details of our upcoming workshops and for booking details. For more ideas, check out Annie Sloan’s tutorials on YouTube – you can see a selection of them showing some simple techniques below.